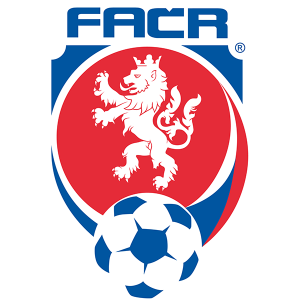 As part of the bid to host group stages matches for UEFA EURO 2020, the Football Association of the Czech Republic (FAÇR), proposed an alternative venue to the proposed new National Stadium. It was proposed to extend the capacity of the Eden Stadium, home of Slavia Prague and host venue for the European Super Cup in 2013, from 21,000 seats to approximately 33,000 seats and to improve the facilities for VIP, media and corporate hospitality. 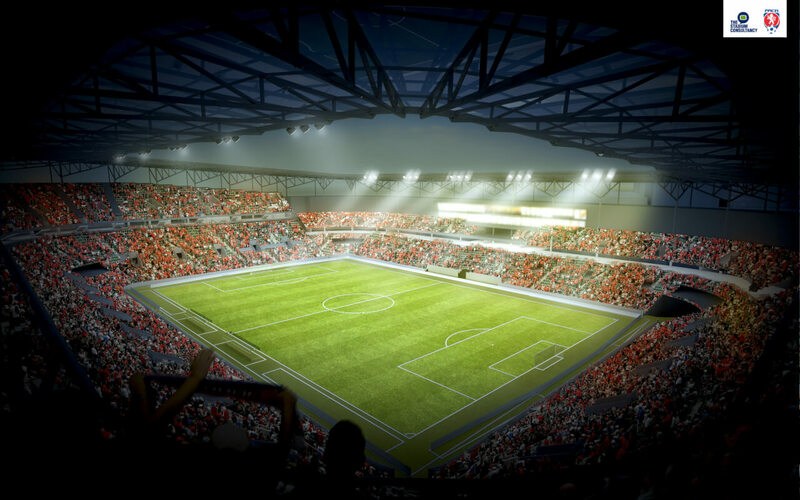 the overall bid documentation for the Prague Stadium (Bid Dossier Template, sector 7).